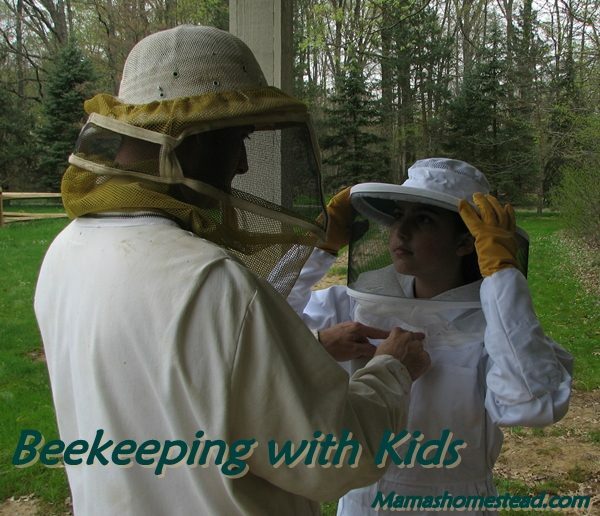 Welcome to Mama's Homestead Beekeeping! Thank you for stopping by. I hope you can learn from me. If you have any questions about beekeeping, please send me a message using the "Contact Me" Page at the top of my website. I have been a beekeeper since 1998. I don't know everything yet, but I will try to answer any questions you have. I would love to hear from you. Talk to you soon! 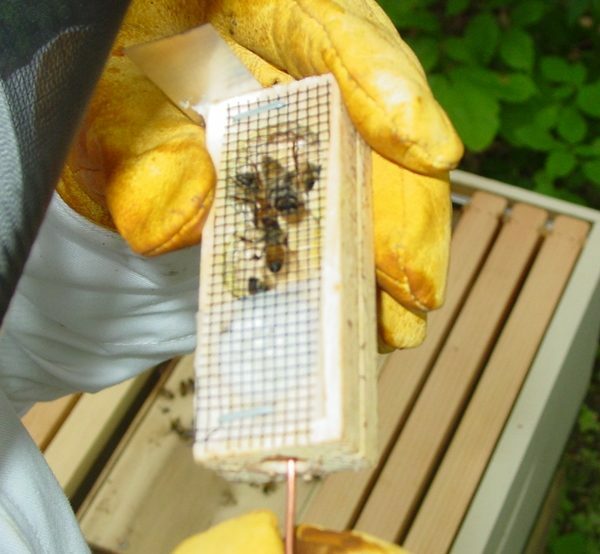 How to Light a Bee Smoker: Just like starting a fire in the fireplace or a campfire, when lighting a bee smoker, start with easily burning materials to use as tinder, such as paper or dried leaves. 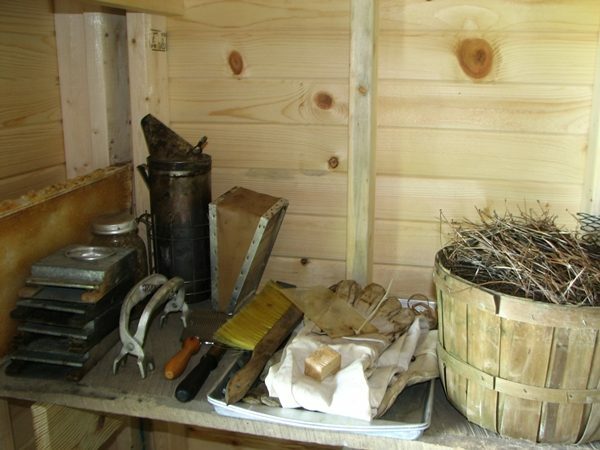 Beekeeping Equipment: As you get ready to keep bees, there is some important equipment you will need to get started. For the beginning beekeeper, this the equipment I would suggest. 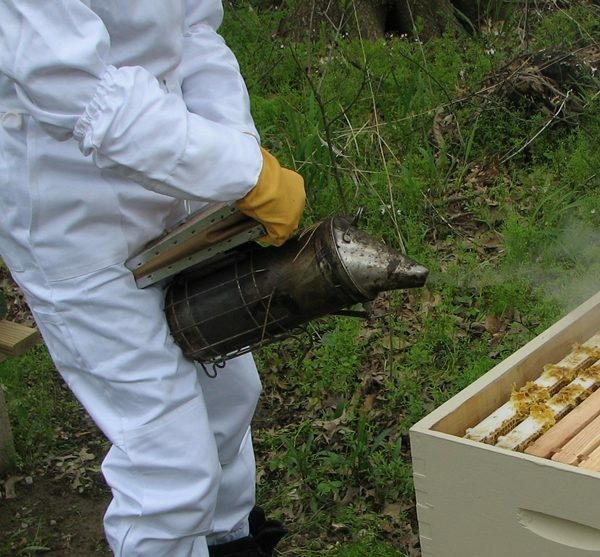 I’ve been beekeeping since 1998. 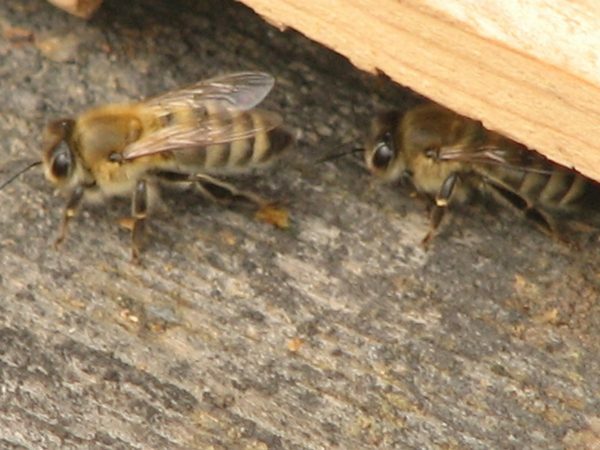 When I started out, I knew very little about honey bees and caring for them and had a lot to learn. I started to research as much as I could and gathering information from everywhere. There is tons to learn about bees, as they are fascinating creatures.